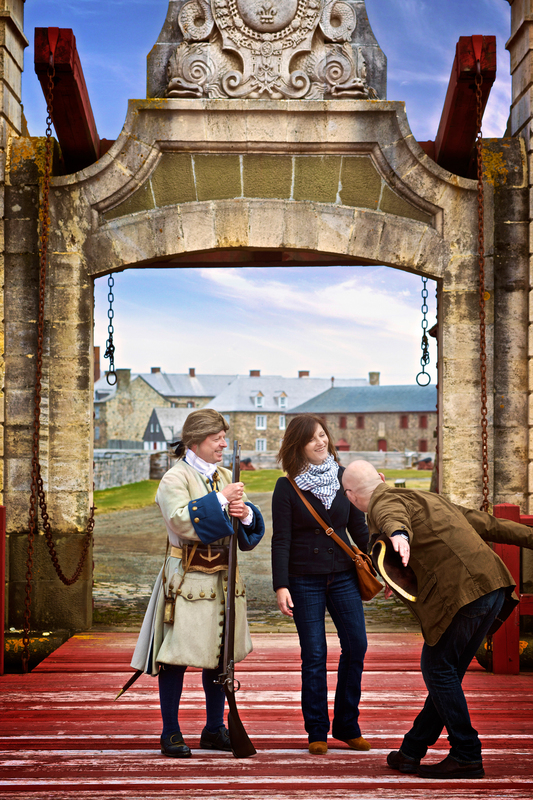 Tour the Fortress of Louisbourg National Historic Site, where you can take a guided tour, taste Fortress™ Rum, learn about the life of a French soldier, fire a cannon, and experience much, much more. 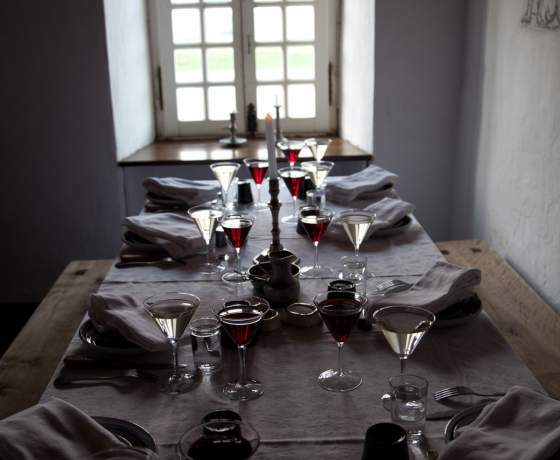 Stop in for lunch at the Fortress Restaurant to enjoy an 18th-century dining experience. 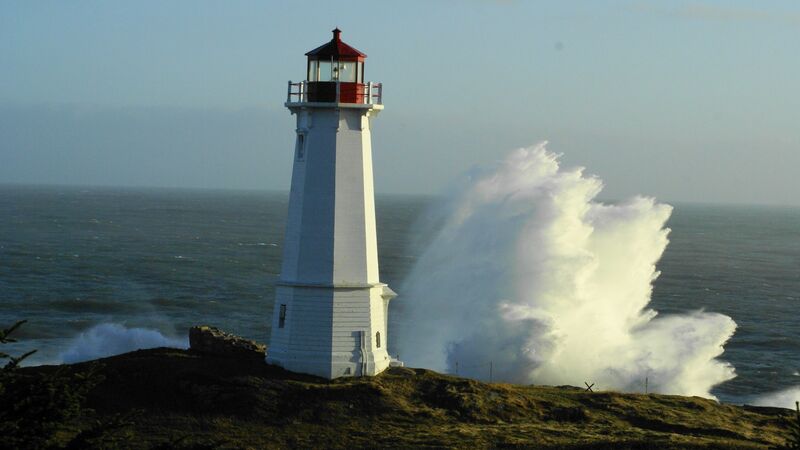 Walk the Lighthouse Trail, the site of Canada’s first lighthouse. 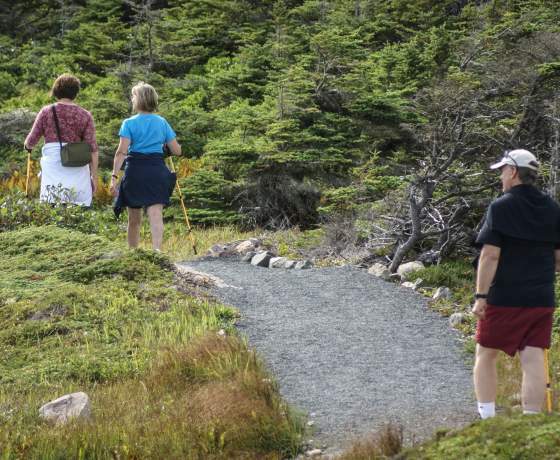 This 2 kilometre (1.28 mile) walk leads visitors along a groomed trail with interpretive panels explaining the area’s significance, including its flora and fauna. Beyond this trail is a rugged 3 kilometre (2 mile) extension currently being developed. 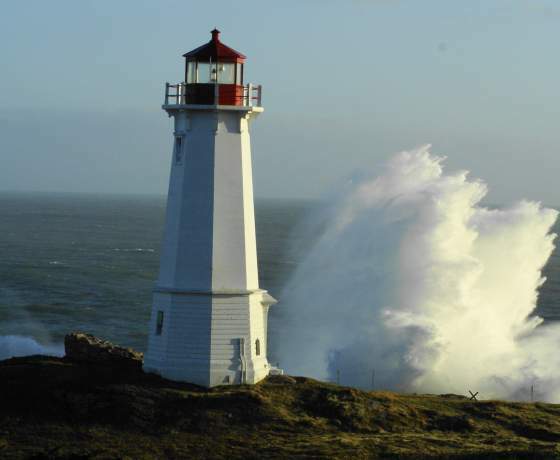 The trail can be soggy in parts, so wear appropriate sturdy shoes. 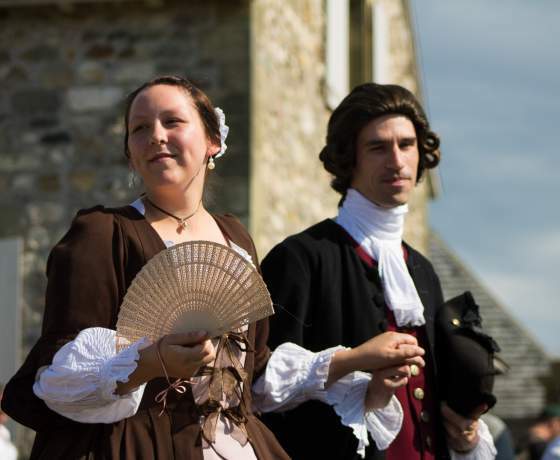 For a very special evening, return to the Fortress “after hours” on Thursdays during July and August to enjoy The Would-be Nobleman an 18th century comedy. 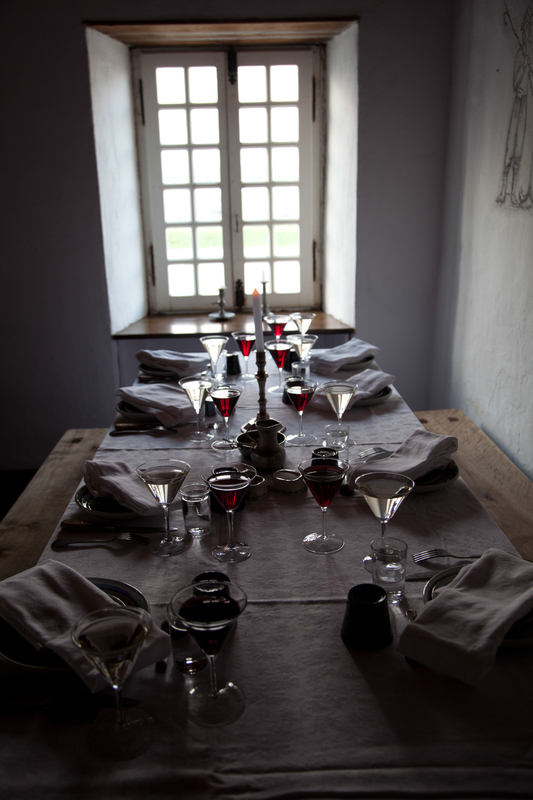 Set in our 18th century Fortress at 7pm. 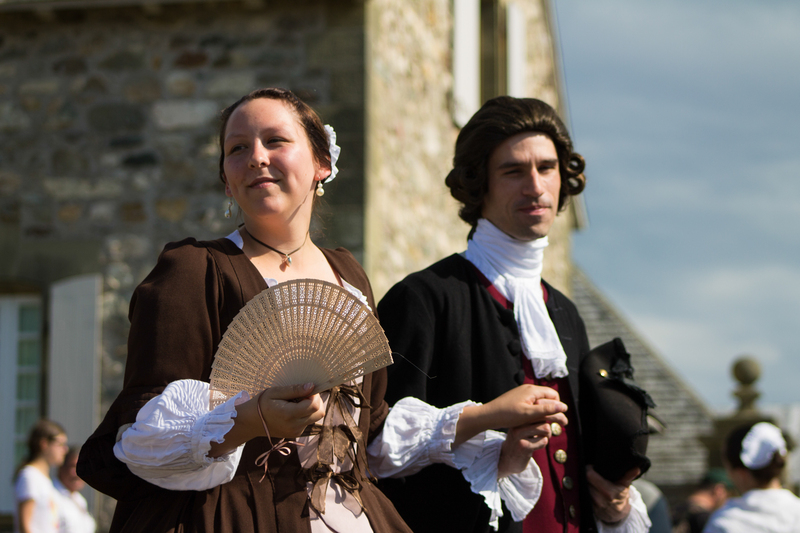 Tickets can be purchased through http://www.fortressoflouisbourg.ca/louisbourglive If you are visiting on another day of the week, head over to one of Louisbourg’s fine restaurants for a seaside dinner.  Tour the S&L Railway Museum, visit the model of the coal pier and imagine the Louisbourg of yesteryear when the harbour was full of ships, and people rode the train each day to work. 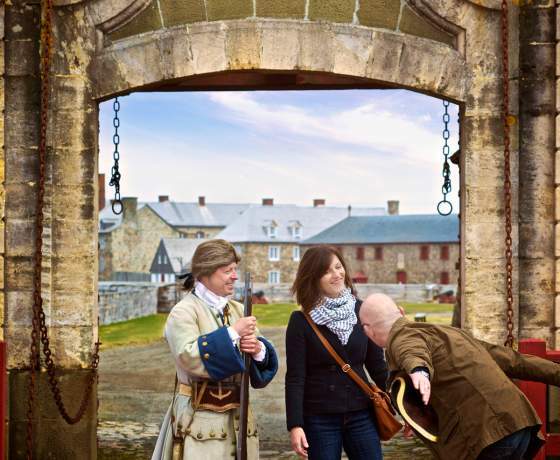 Afterwards, walk the Royal Battery and Old Town trails to enjoy a self-guided historical journey and fresh sea air. After lunch, return to the Fortress to complete your exploration of the site. 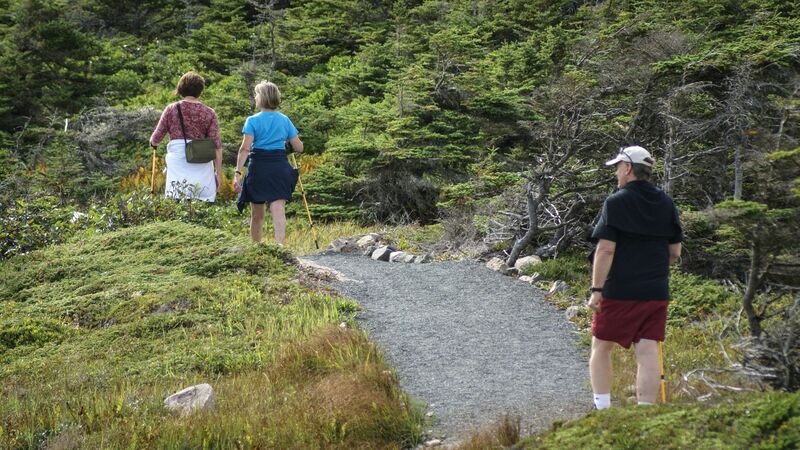 Be sure to take in the Ruins Walk for a fascinating glimpse into the unreconstructed portion of the townsite. 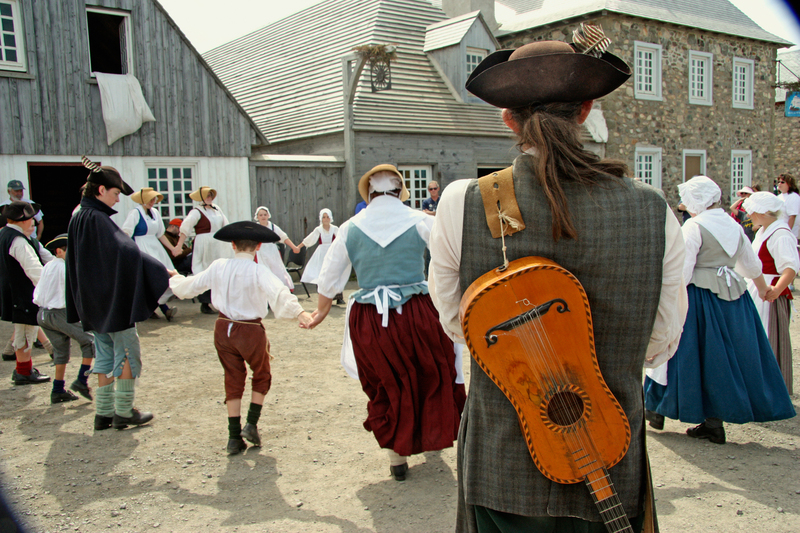 For a change of pace, enjoy a memorable evening happily immersed in Cape Breton music and culture at the Louisbourg Playhouse! 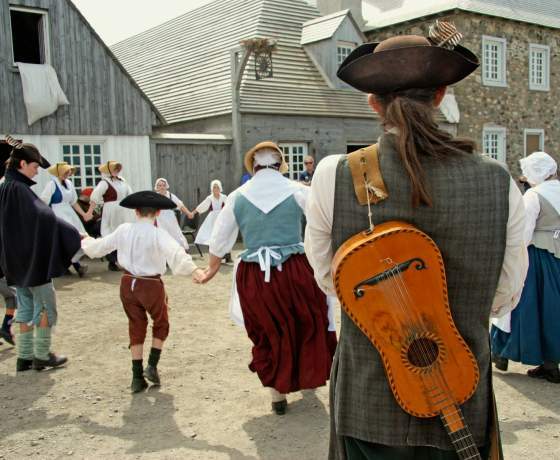 Enjoy your historical tour of Louisbourg!